Art. Music. Performance. 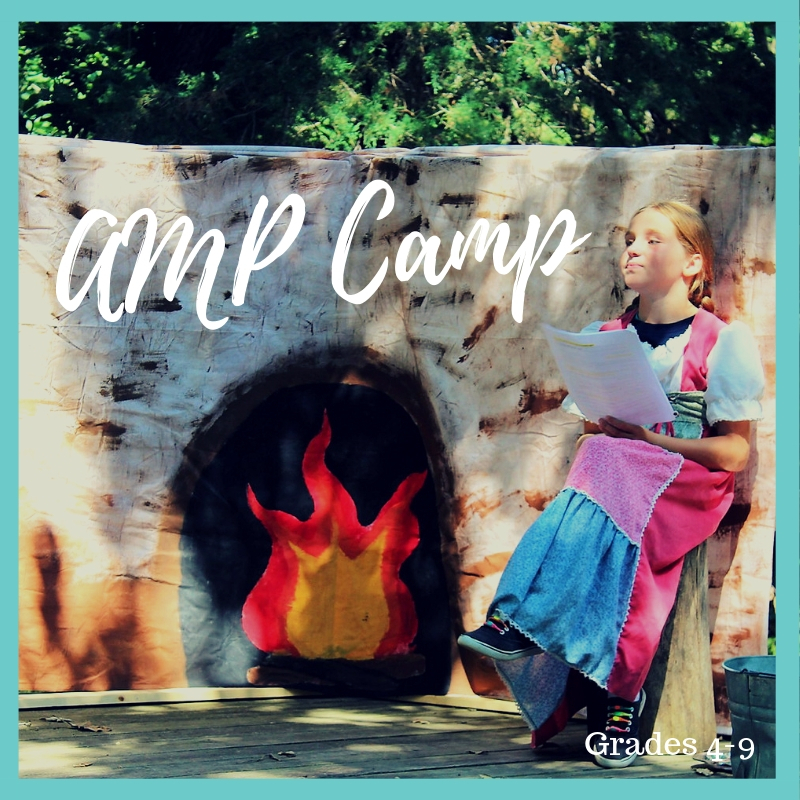 Camp presents this opportunity for your camper to create artistic expressions through several different mediums, all while growing in their faith and skills! Open to grades 4-9.